New Tea sampler set! 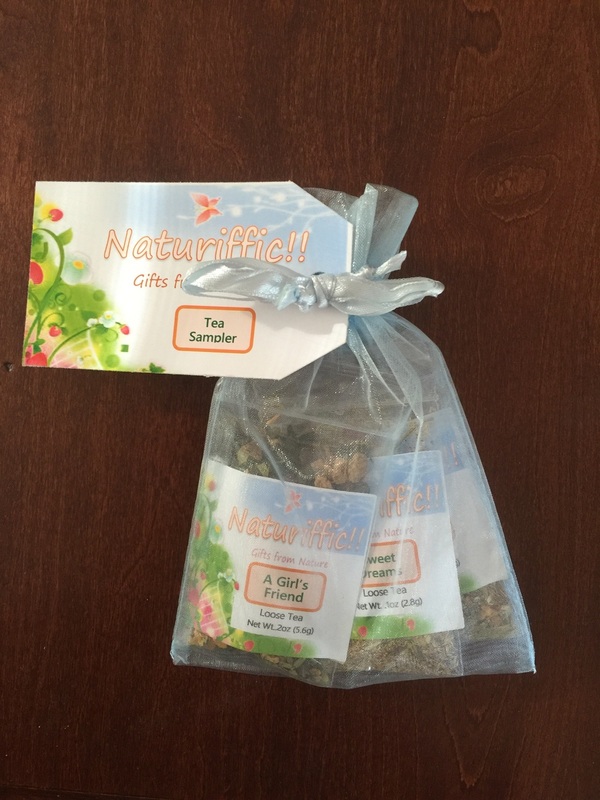 Try out Naturiffic's loose leaf teas! Only the best, organic and premium teas make up our blends! Get enough for 2 12 oz cups of each tea blend! That's 6 cups of tea!!! Choose from 5 specialty blended teas!!! Pick 3 you'd like to try!!! Get yours at etsy.com/Naturiffic today!